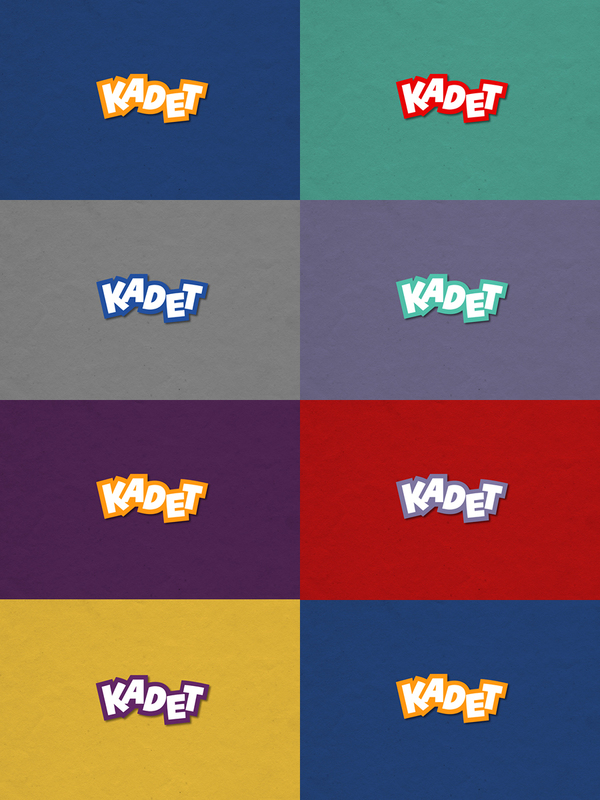 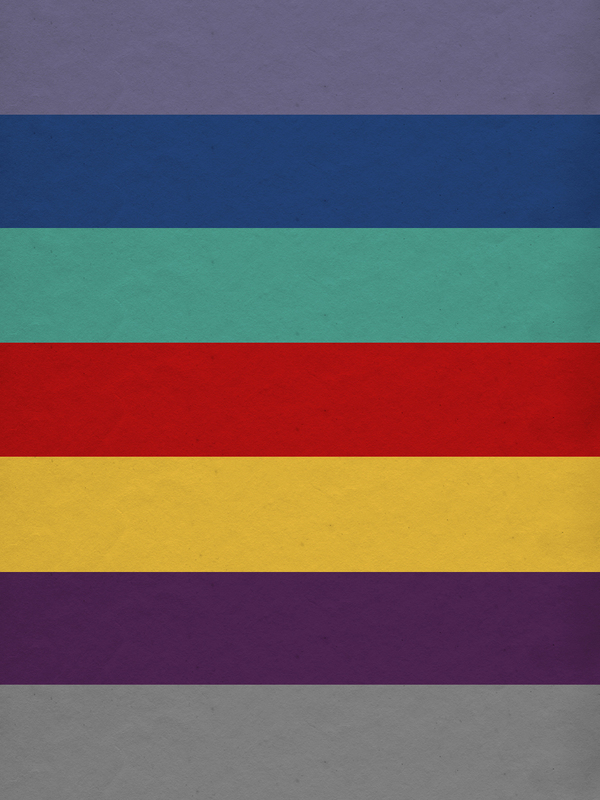 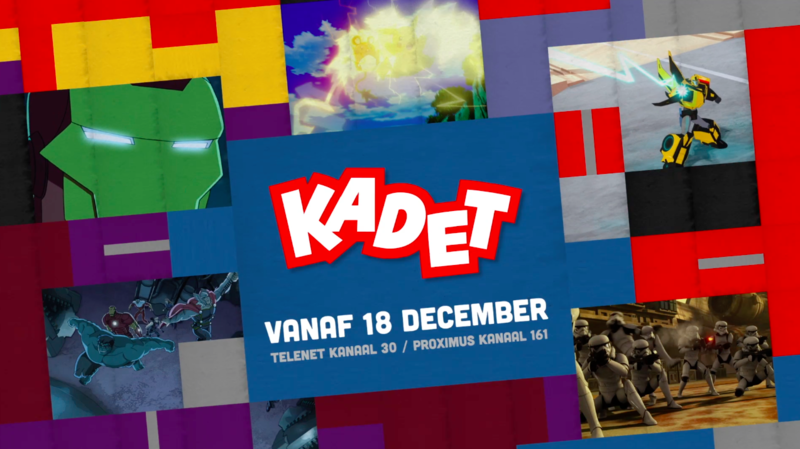 KADET – ME AND MY HEROES! 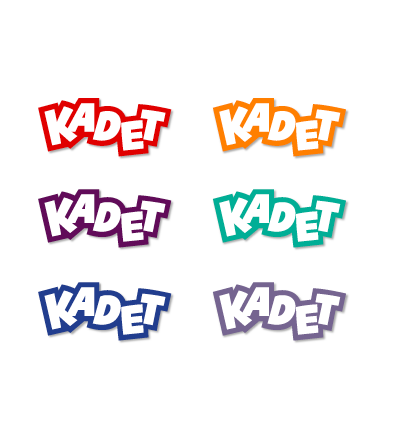 For its new kids brand, Medialaan wanted Gédéon to design the identity. 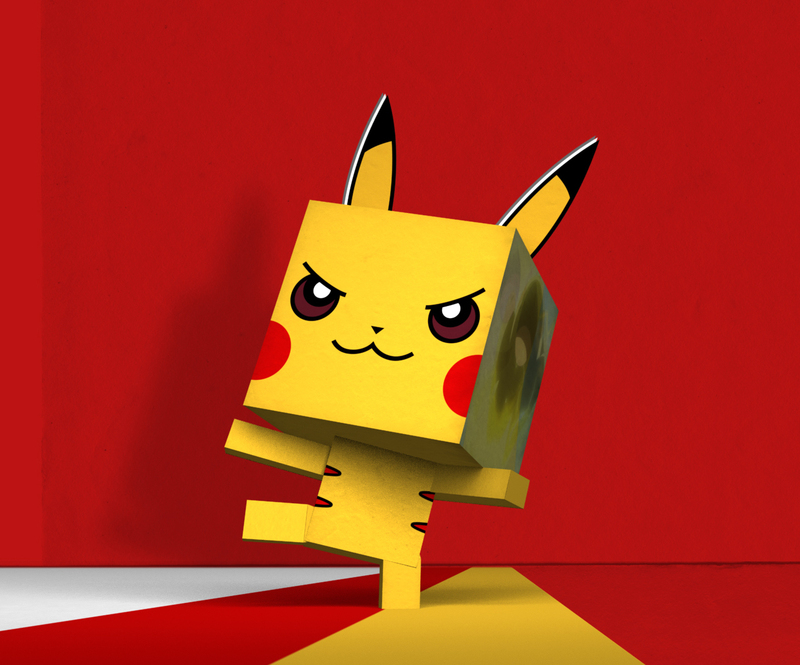 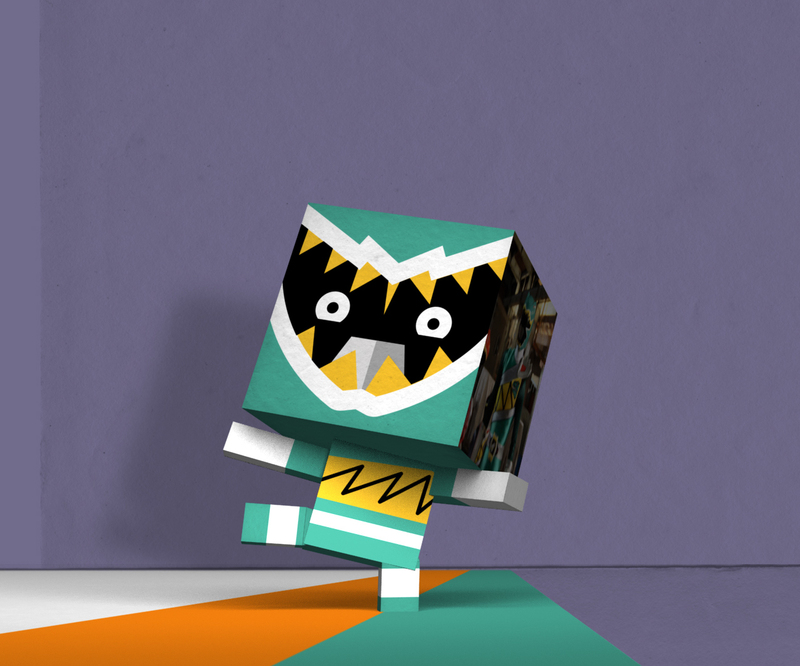 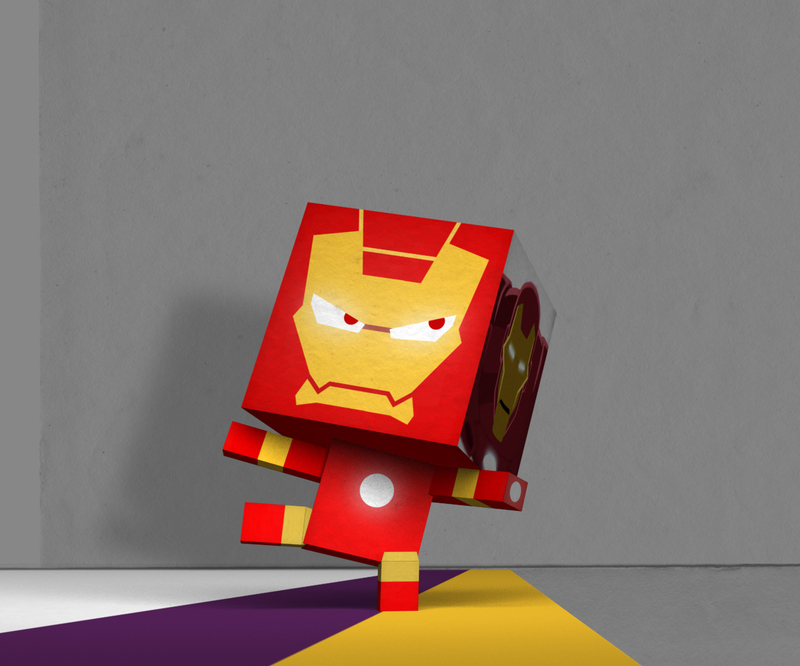 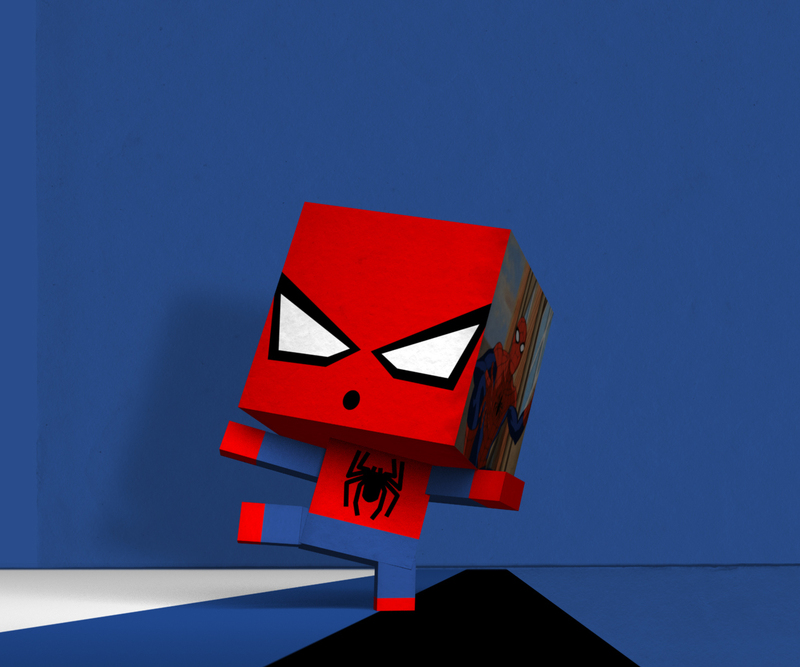 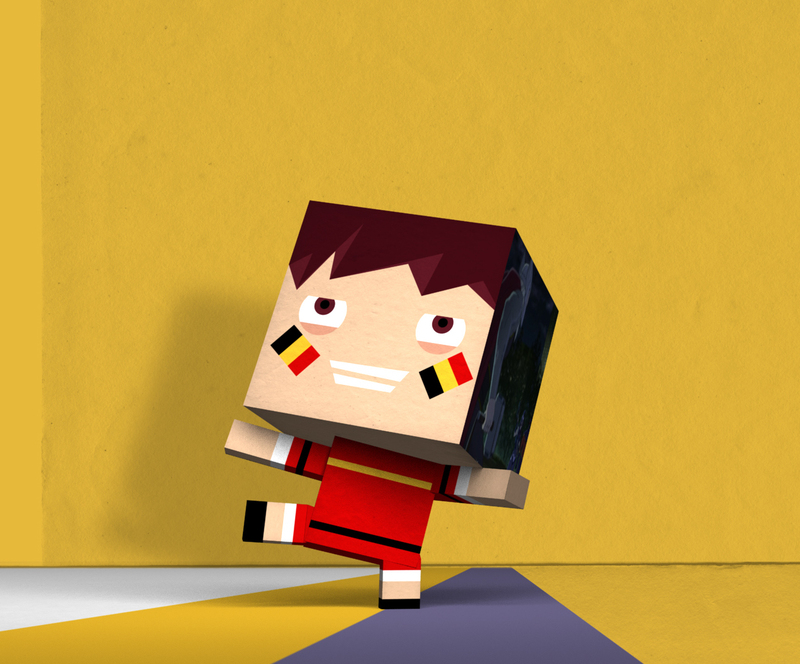 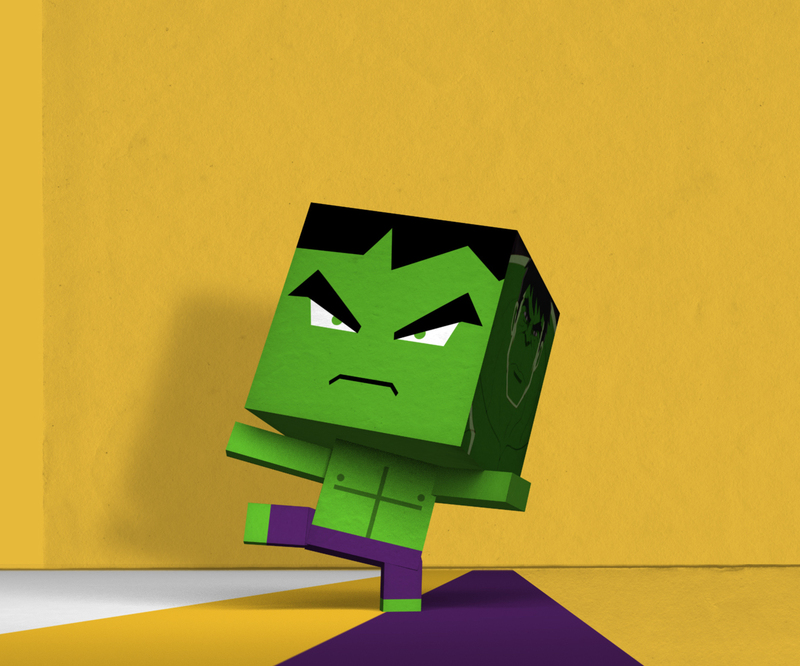 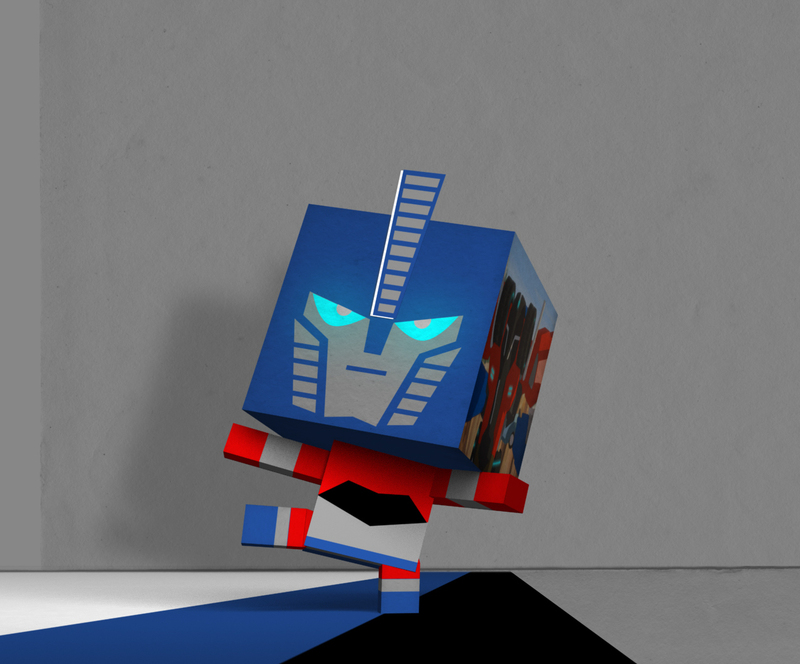 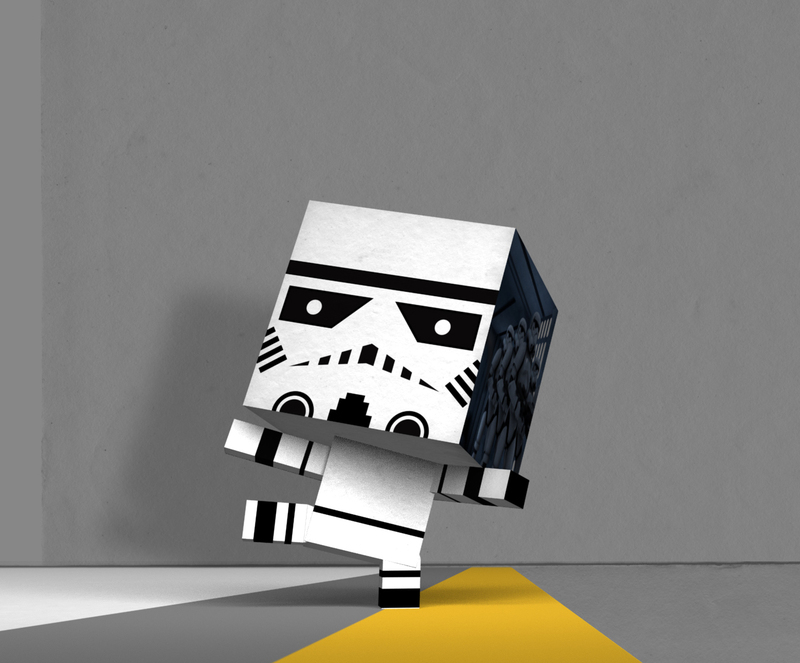 Our concept : paper toys, little action heroes made of folded paper that kids love. 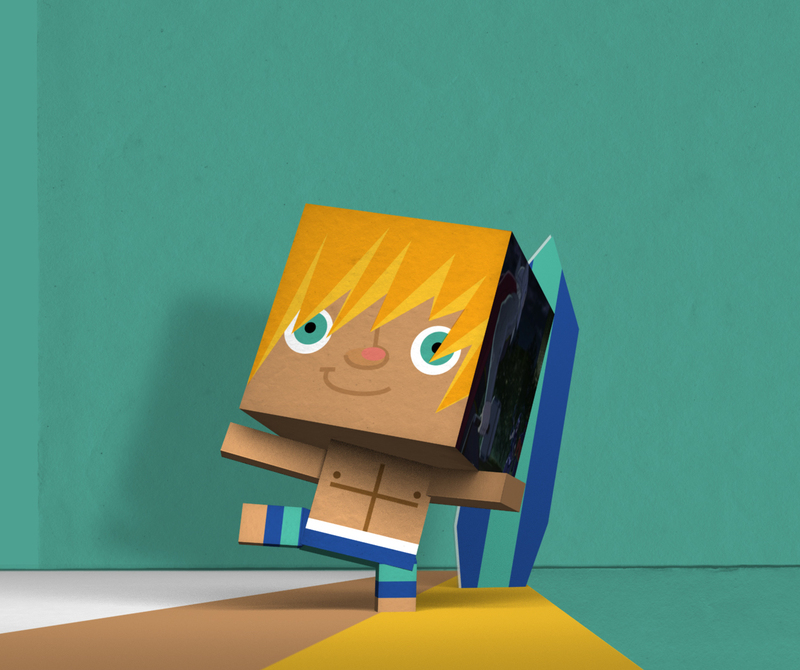 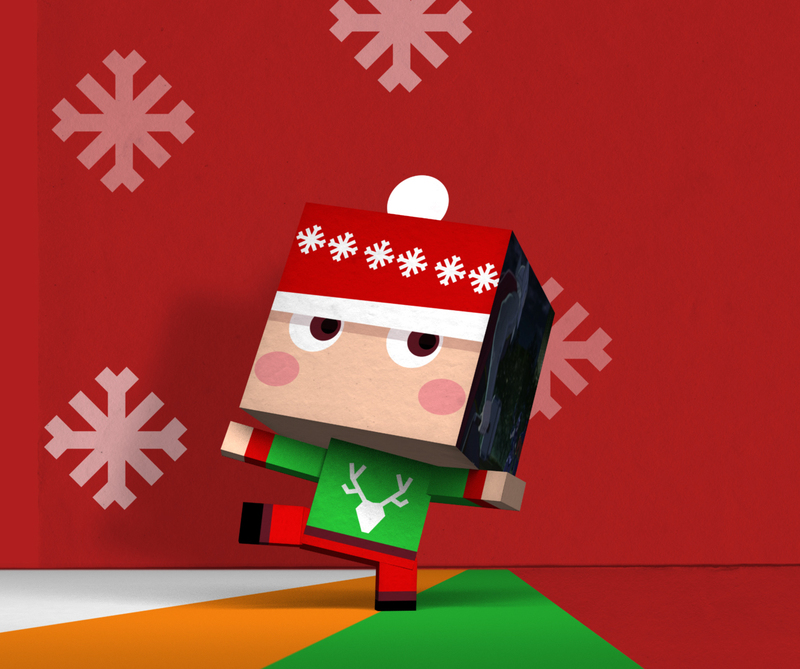 Our concept of paper toys made the brand embody kids’ favorite characters. 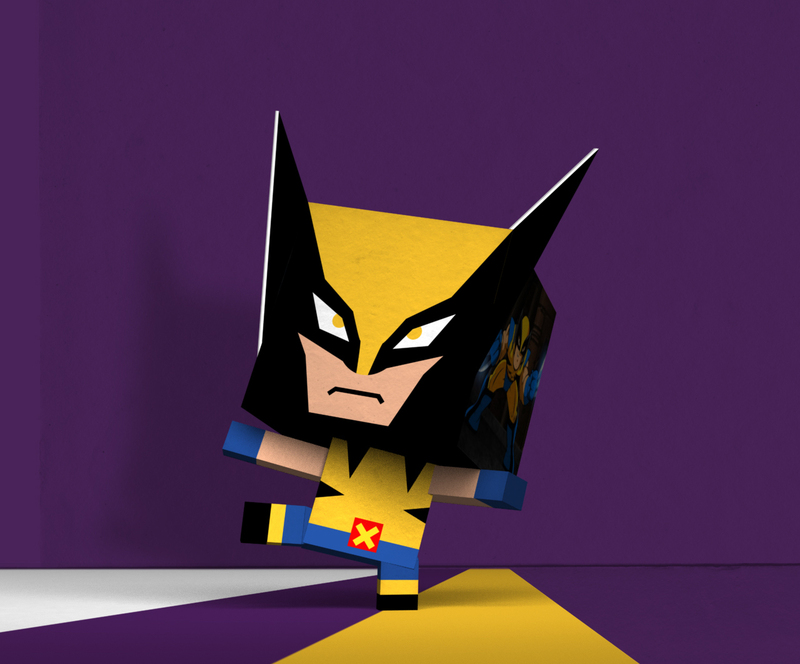 The concept of folding paper offers lots of opportunities such as animated grids.